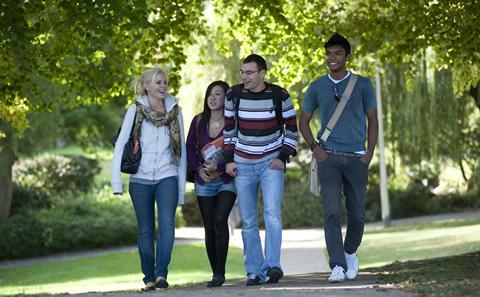 Find out about the Latvian student community at Southampton, entry requirements for our courses and other information specific to your country. Engineering Foundation Year (progressing to undergraduate courses in engineering, physics, computer science, mathematics and geophysics) School final grade of 8 out of 10 overall plus State exams: 1 subject grade 80% and 2 other subjects grade 70%. We are pleased to welcome students from Latvia to the University each year.